If a weekend getaway is your idea of the ultimate, then check it out.. The county of Somerset in South West England is a popular destination for caravan holidays, camping breaks and motorhome tours, and not far from the market town of Bridgwater you will find Mill Farm Caravan and Camping Park in the village of Fiddington.  A family-friendly and dog-friendly campsite that welcomes motorhomes, tents and touring caravans, and has some holiday cottages on site, too, it is a great place to use a base for your weekend getaway in this pretty part of the UK. This offer from Mill Farm Caravan and Camping Park applies to mid season weekend breaks. Couples can stay for just £33, children a mere £3 per night, extra adults just £4 a night. Which makes for a very affordable holiday in Somerset at a popular campsite. It's a wonderful way to explore a lovely and scenic area for less. And, as you don't have to vacate your pitch until 4pm on your day of depature, you've still got many hours to relax, have fun and enjoy yourself, before needing to pack up and hit the road. No matter what the great British weather throws at you on your camping holidays in Somerset, if you're pitched at Mill Farm Caravan and Camping Park, there are lots of things to do. This campsite has two heated swimming pools that are both free to use, one indoors, one outdoors. Both swimming pools have slides and if the weather is kind, you can enjoy sitting in the sun in the patio area that surrounds the outdoor pool. There are also plenty of things to keep the children busy on your weekend breaks in Somerset if you choose to stay at Mill Farm Caravan and Camping Park and take advantage of this mid season offer. As well as the swimming pools there is a games room where you can play table tennis or pool, watch TV or enjoy the games machines. Slides and swings in the play area will also keep the little ones entertained – and there is also a trampoline, if they're feeling a little more adventurous and energetic! But that's not all. How about spending a few hours on the boating lake? Whether feeding the ducks or canoeing, it is a lovely place to while away the hours and enjoy some qualiy family time. Pony rides are also available during the high season – but even if you're staying at Mill Farm Caravan and Camping Park during the mid season, if demand is high enough, you might still get lucky and be able to head out on horseback. There is also lots to do in the surrounding area. Less than an hour's drive from this campsite is the world famous Cheddar Gorge(and for a cheaper day out book your tickets online), while around half an hour in the opposite direction is the harbour town of Watchet. Or if Mill Farm Caravan and Camping Park is your base, you could explore the beautiful wilds of Exmoor National Park, a stunning area of woodland, moors and more that covers 267 square miles! And, of course, the north Somerset coastline is not far away either – enjoying this could give you many fun and also cheap days out on your camping holidays. So enjoy the indulgence of a weekend break in Somerset for less with Caravan Sitefinder and Mill Farm Caravan and Camping Park – happy holidays!